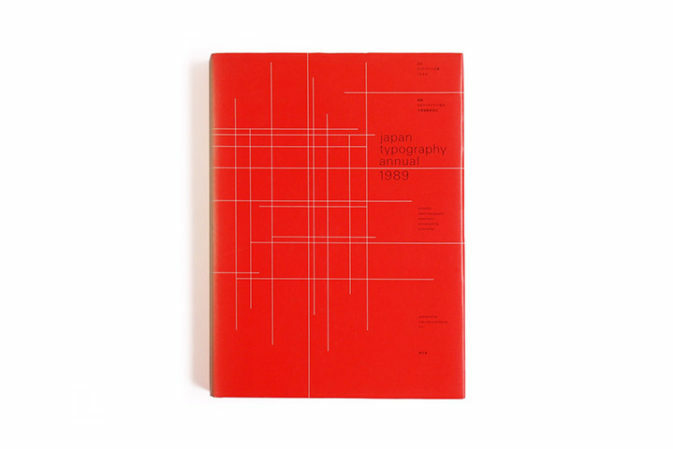 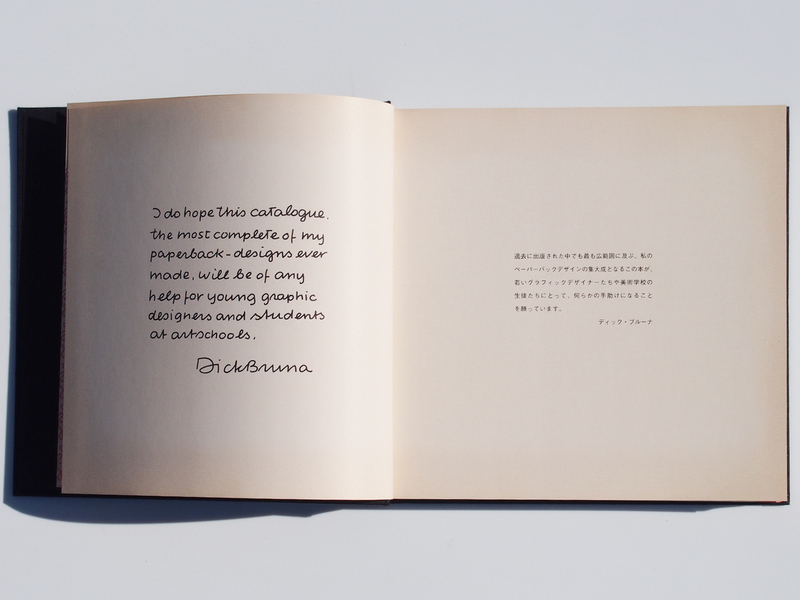 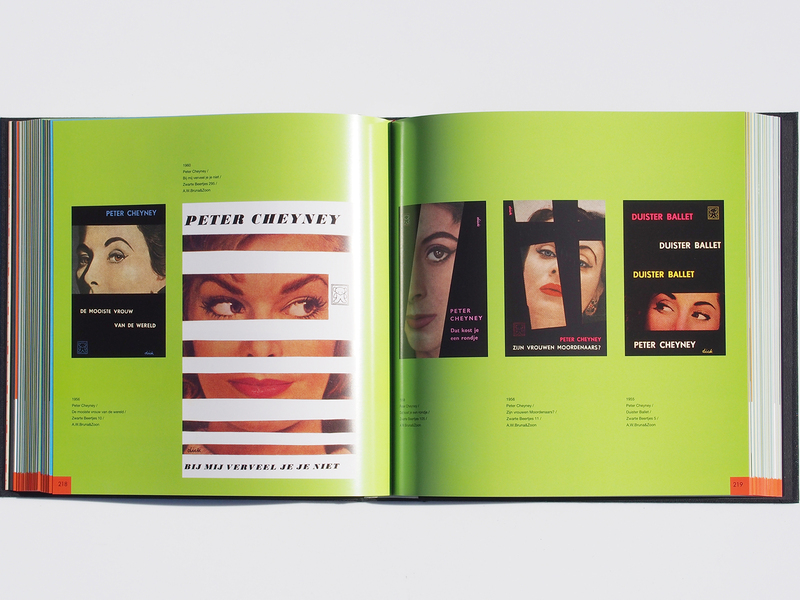 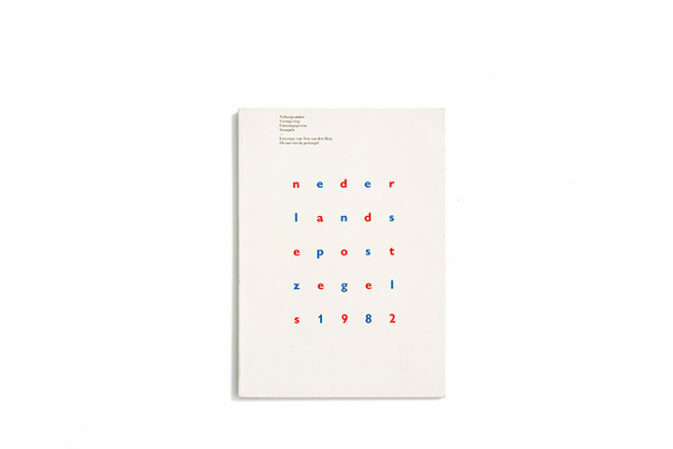 I do hope this catalogue, the most complete of my paperback – designs ever made, will be of any help for young graphic designers and students of art schools. 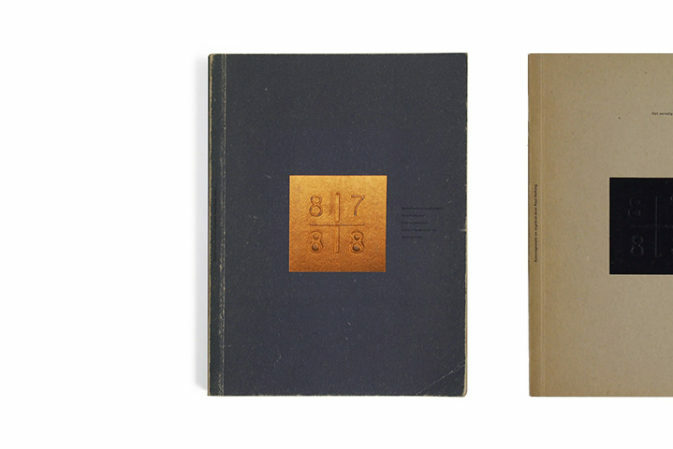 An exceedingly scarce and attractive collectible volume. 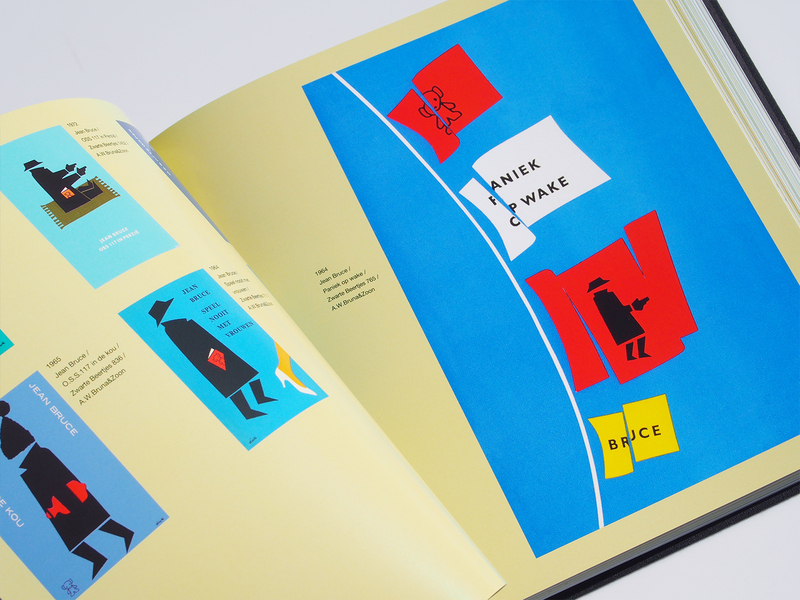 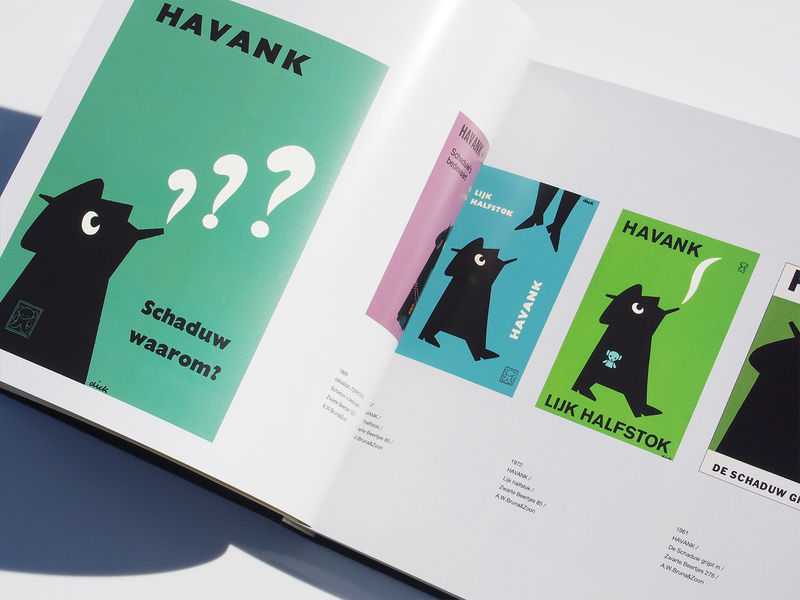 In addition to the immense catalog of children’s books which he authored, Bruna also illustrated and designed book covers, posters and promotional materials for his father’s publishing company- A.W. 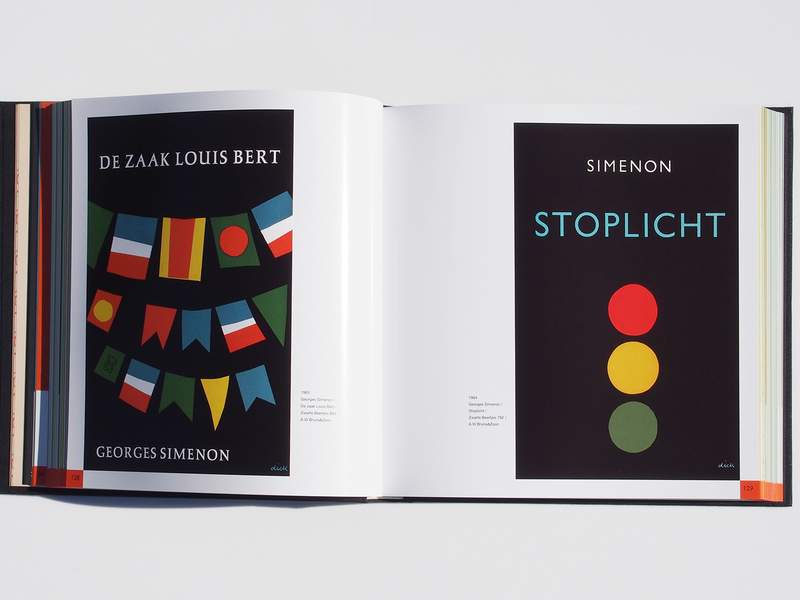 Bruna and Zoon. 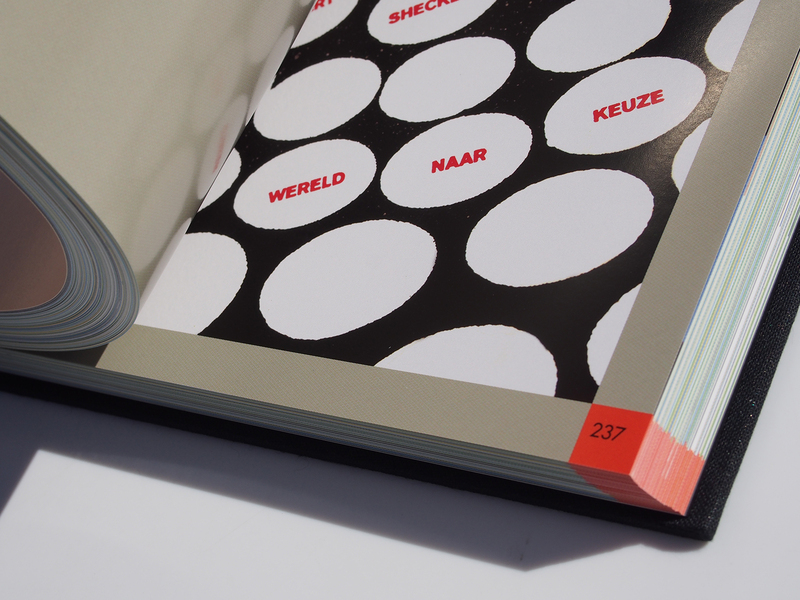 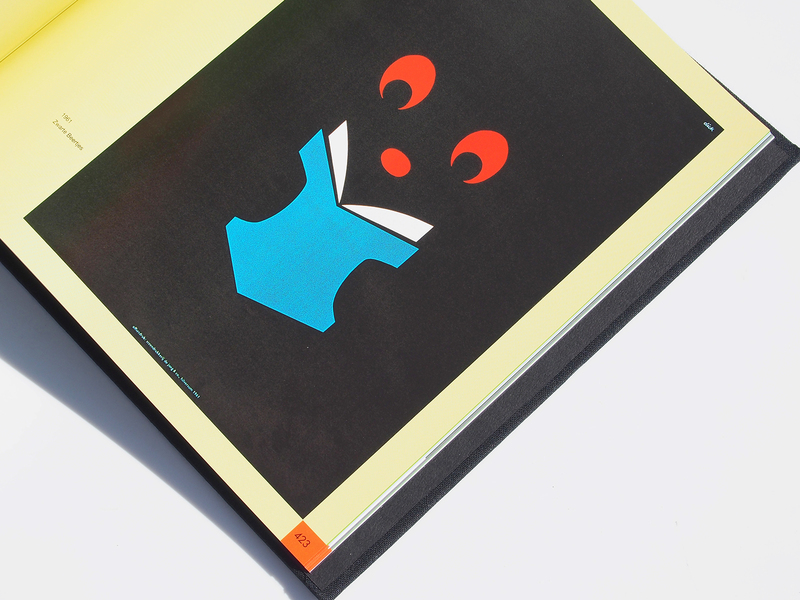 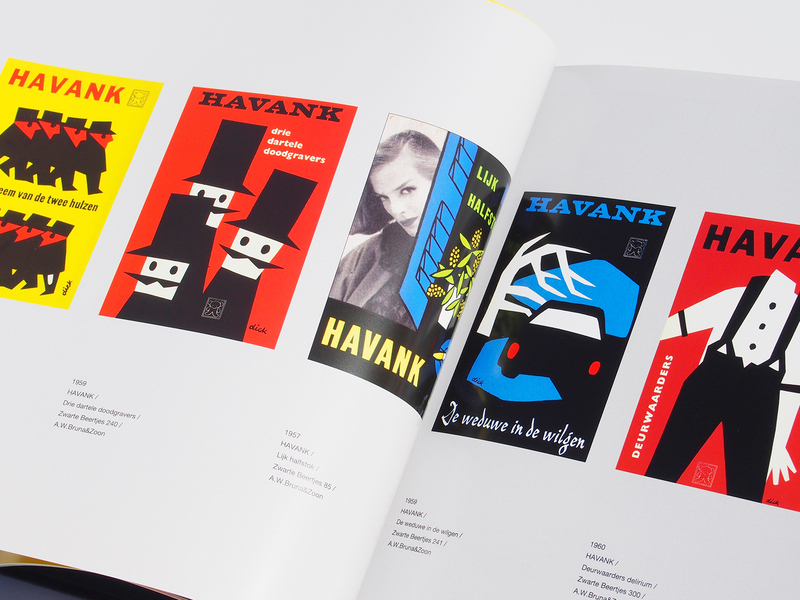 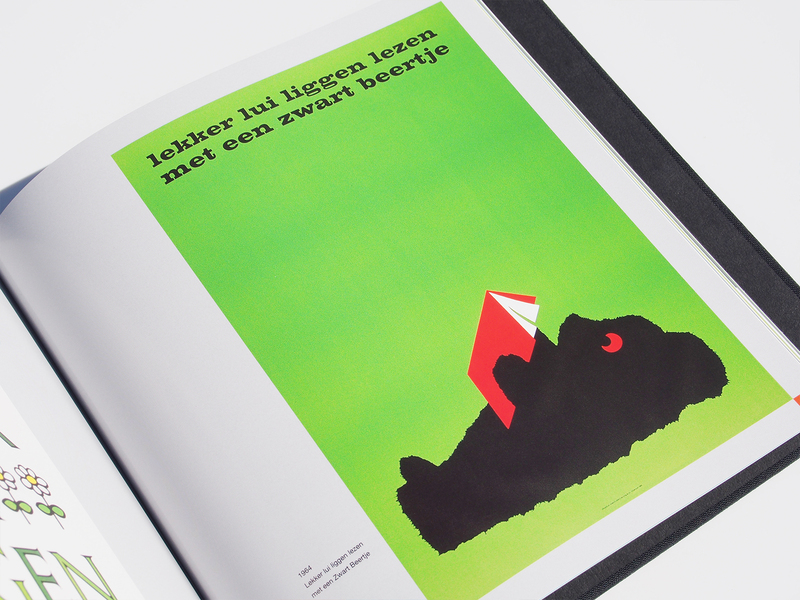 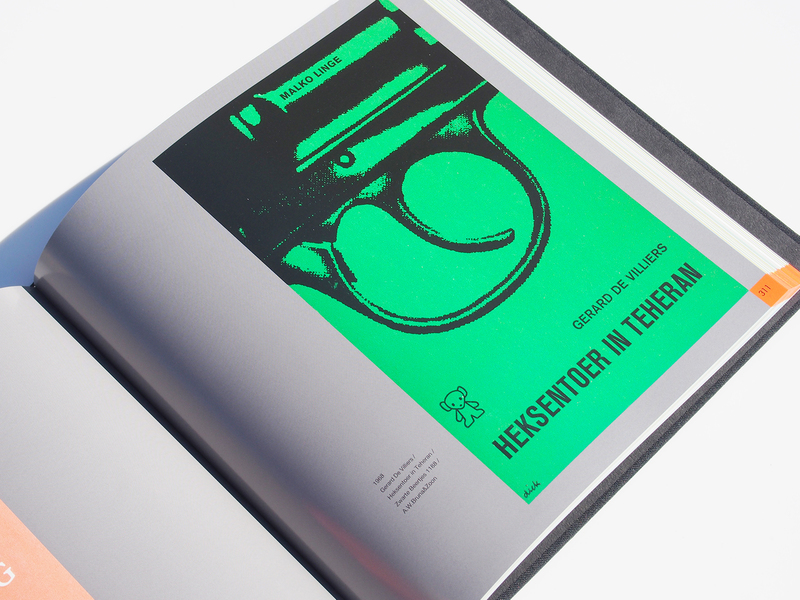 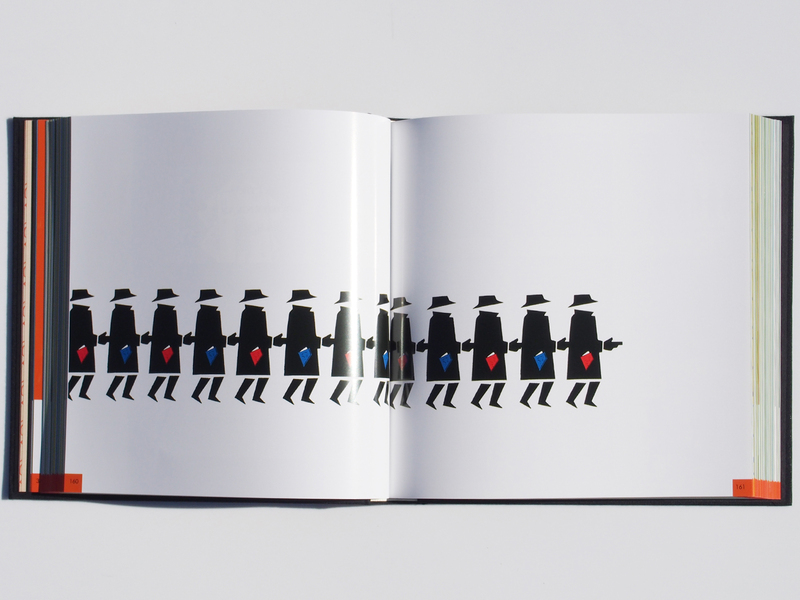 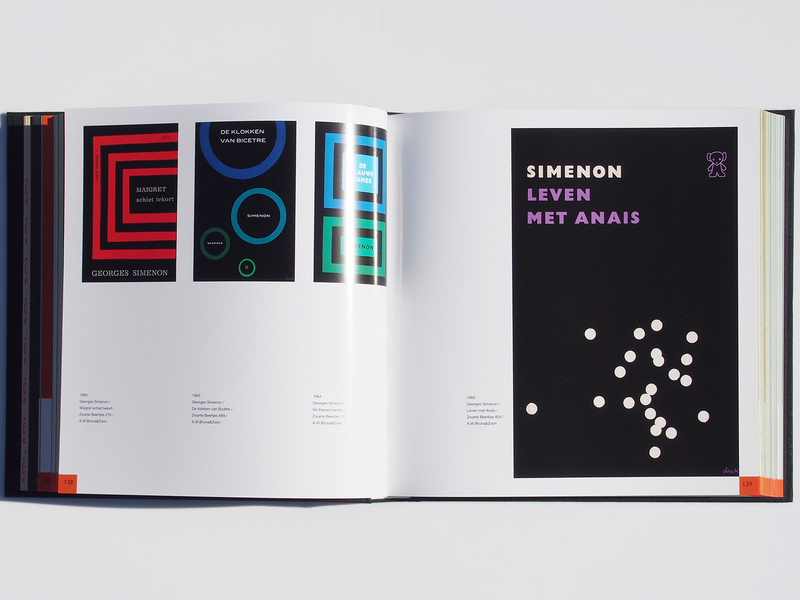 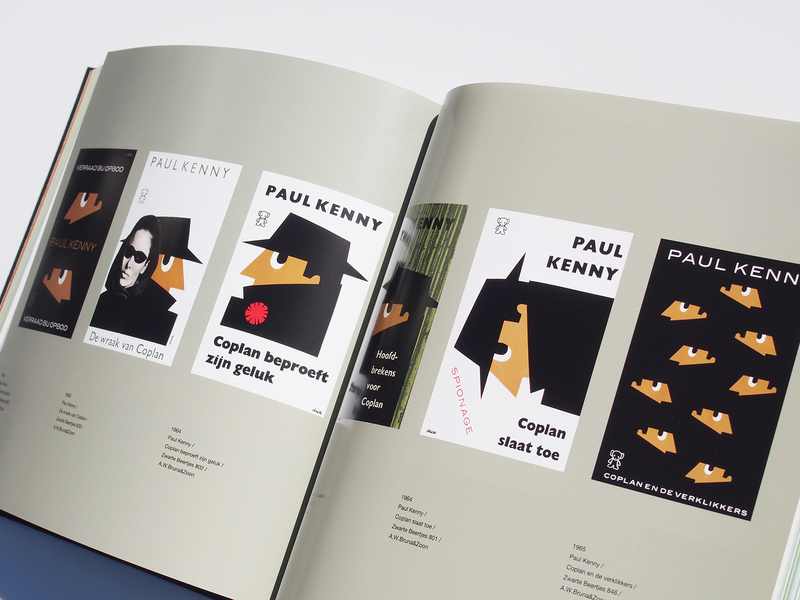 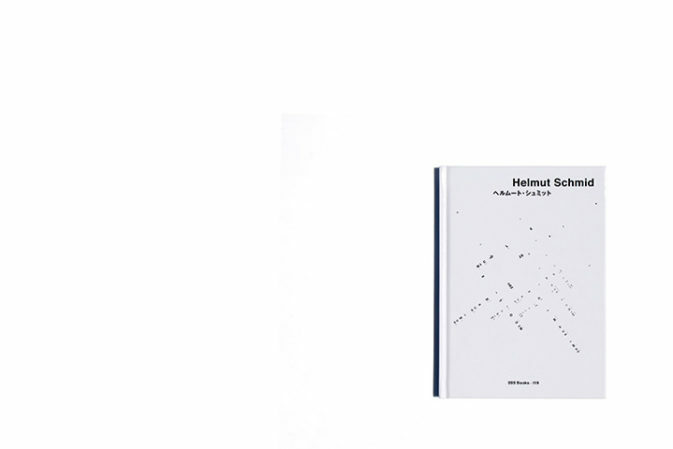 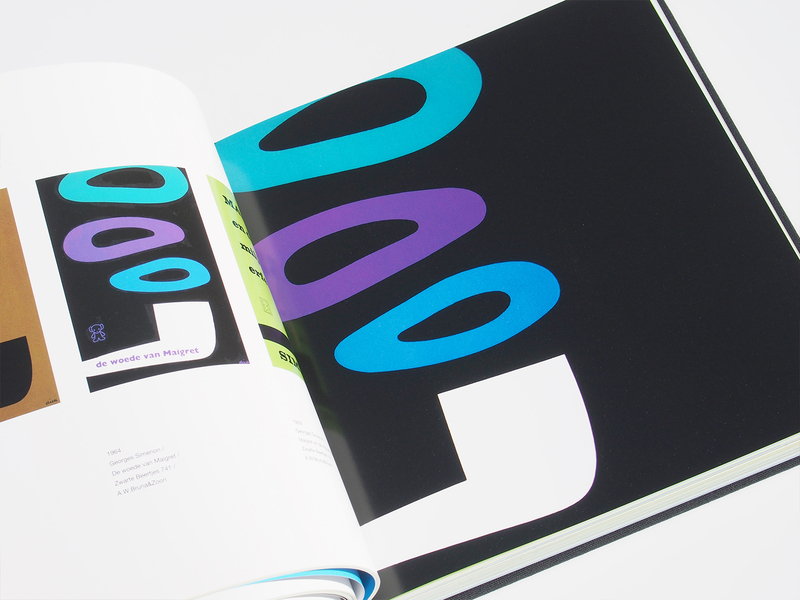 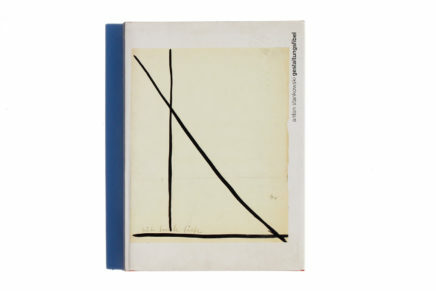 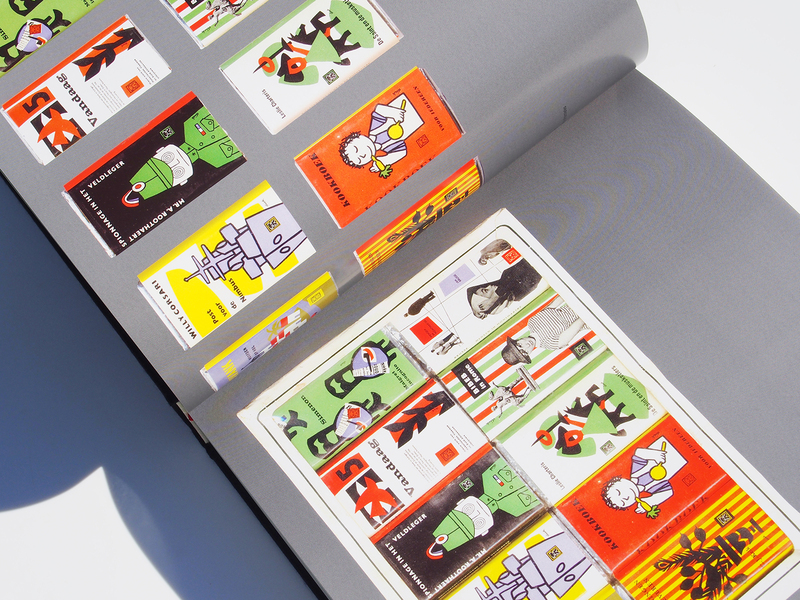 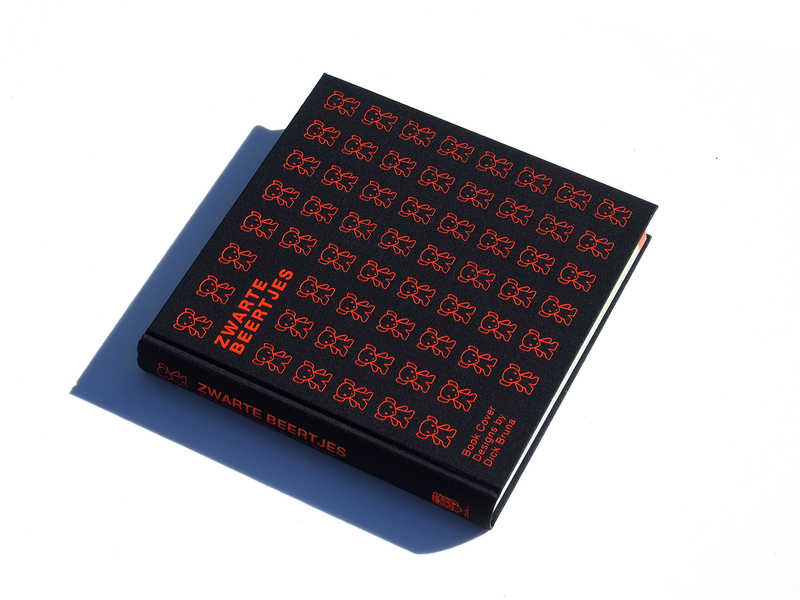 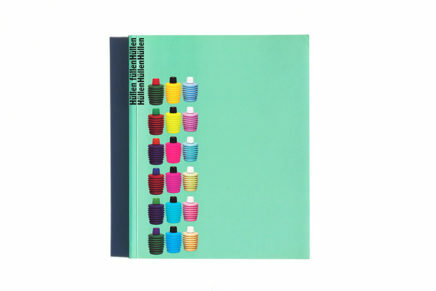 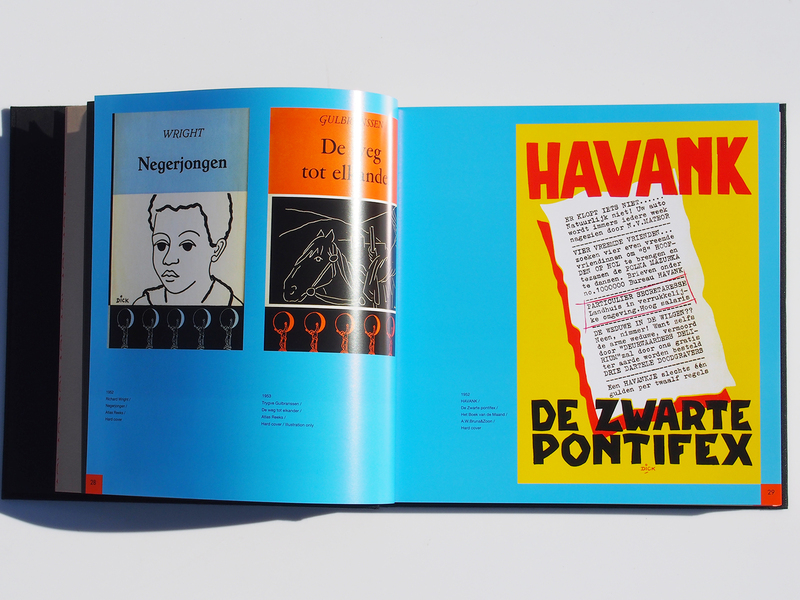 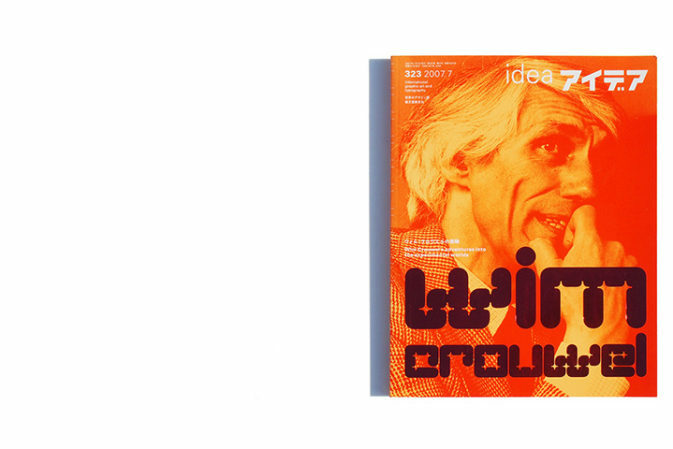 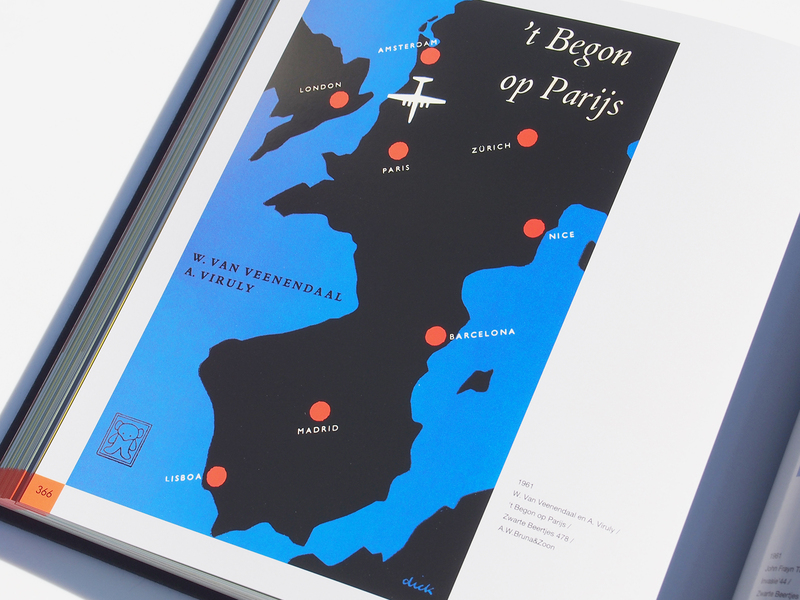 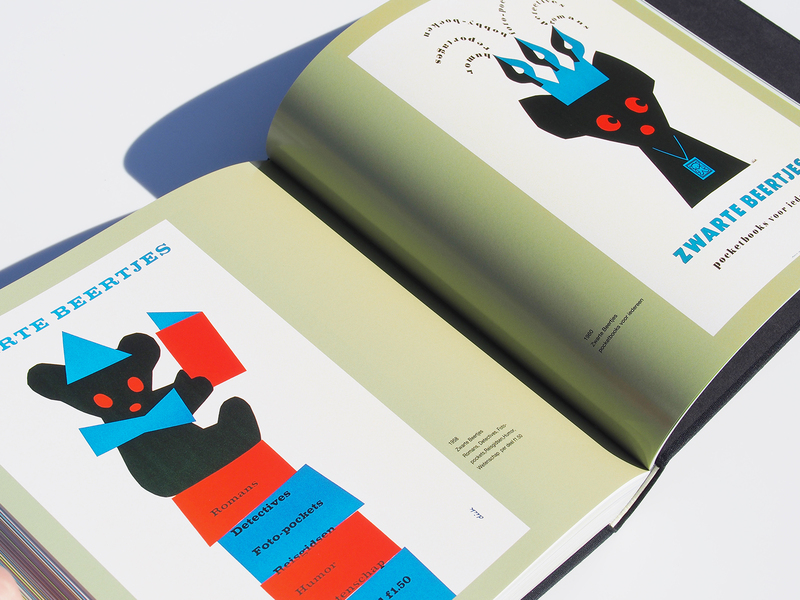 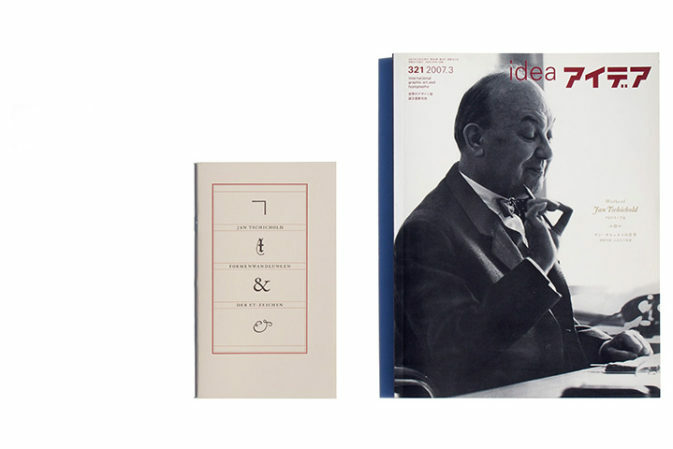 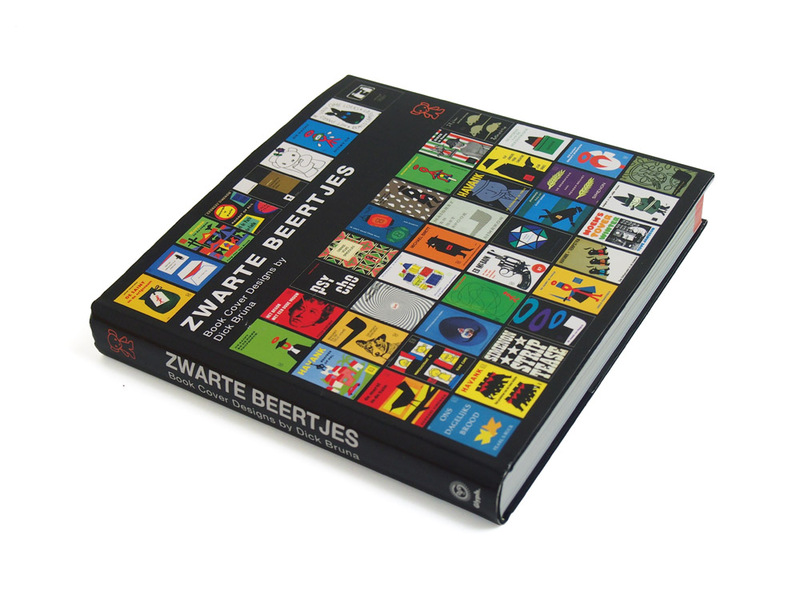 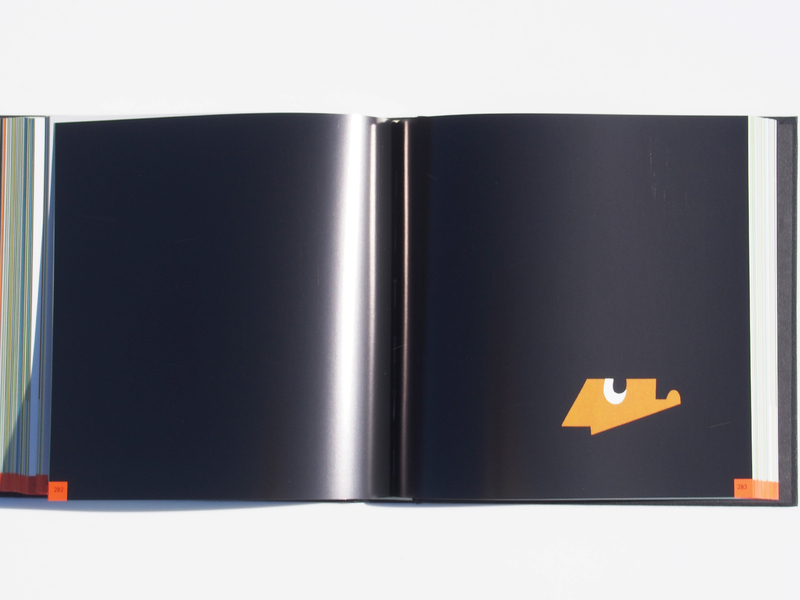 His most popular designs graced the covers of the Zwarte Beertjes series of books, and are featured in this collection.